In the Facebook post, Cal Dems said it decided to endorse Eastin because her progressive values were similar to its own. 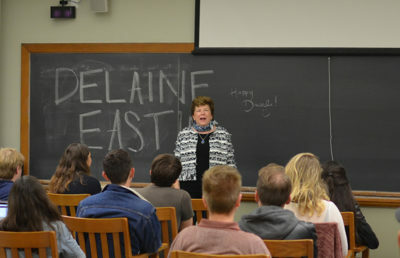 The endorsement comes three weeks after Eastin spoke about her campaign at UC Berkeley, after being invited by Cal Dems. Caiden Nason, president of Cal Dems, said Eastin’s views on education, money allotment and the prison system in California, as well as her clarity and straightforwardness, were reasons for Cal Dems’ endorsement. “We’ve established a culture about what we believe in, and if someone can go in and talk with us about what we think matters, they get our vote,” Nason said. 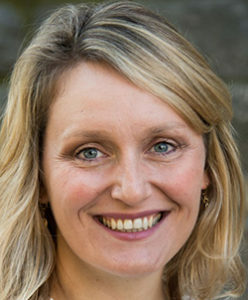 Jennifer Rindahl, Eastin’s campaign manager, said Eastin is “honored and thrilled” to have received Cal Dems’ endorsement. She added that this endorsement reflects Eastin’s investment in the lives and futures of Californian students. Eastin’s campaign platforms include free preschool and less-costly higher education, according to Rindahl. She also endorses a universal health care state bill, as well as preparation for climate change weather events. Rindahl said that because of the large income disparities in California, Eastin believes that the state needs more affordable housing and stronger renters’ rights. Cal Dems’ endorsement of Eastin comes earlier than usual in the election cycle. Nason said California Young Democrats is holding a retreat this weekend, where college democratic groups will be voting on endorsements. He added that this early endorsement will allow Cal Dems to present a united front. 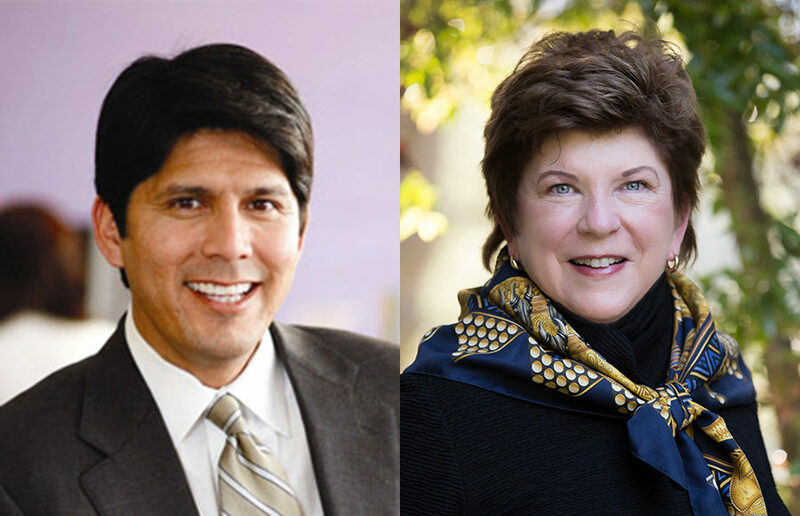 In addition to Eastin, Cal Dems has also endorsed Kevin de León for U.S. Senate. According to Nason, Cal Dems endorsed de León because it believes he’s the more-progressive candidate running for senate. 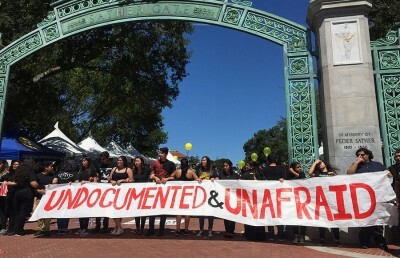 Nason said that because de León is president pro tempore of the California State Senate, he is leading the most progressive legislature in the country and taking a hands-on approach to student policies. Rindahl said she hopes that other young democratic organizations across California are inspired by Cal Dems’ endorsement and join the campaign. Membership and involvement in Cal Dems has spiked this year, according to Nason, after the results of last year’s election “definitely sort of shook us up.” Nason said Cal Dems is focusing on raising money to travel and build relationships across the state to make an impact. Nason also said the early endorsement allows for Cal Dems to get more involved in Eastin’s campaign. He added that her campaign will give Cal Dems more freedom to work on political strategies and reach out to voters.